WASHINGTON — President Donald Trump’s choice for Army secretary withdrew his nomination on Friday in the face of growing criticism over his remarks about Muslims, and gay, lesbian, bisexual and transgender Americans. 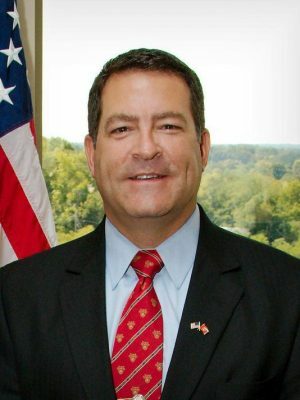 Mark Green, a Republican state senator from Tennessee, said in a statement that “false and misleading attacks” against him had turned his nomination into a distraction. Also on Friday, a coalition of 41 organizations led by the Human Rights Campaign called on the leaders of the Senate Armed Services Committee to reject Green’s nomination. The letter to Sens. John McCain of Arizona and Jack Reed of Rhode Island said Green’s “shameful rhetoric” is at odds with the Army’s core values and will affect recruiting.